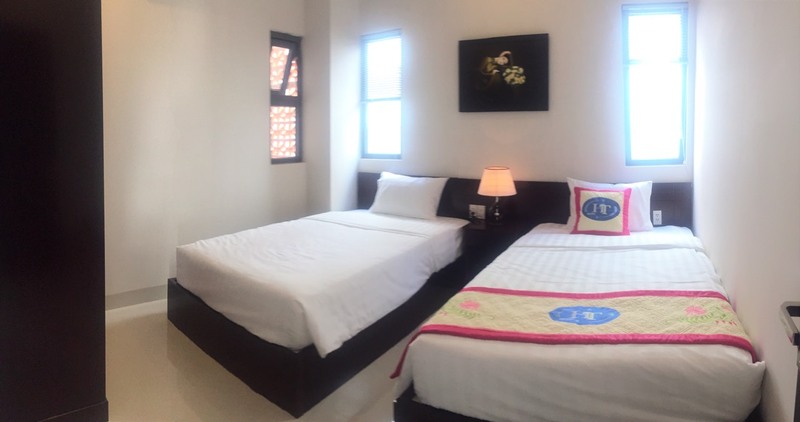 Located in the Centre of tourist area, near Xom Moi Market, restaurants, shops. 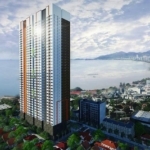 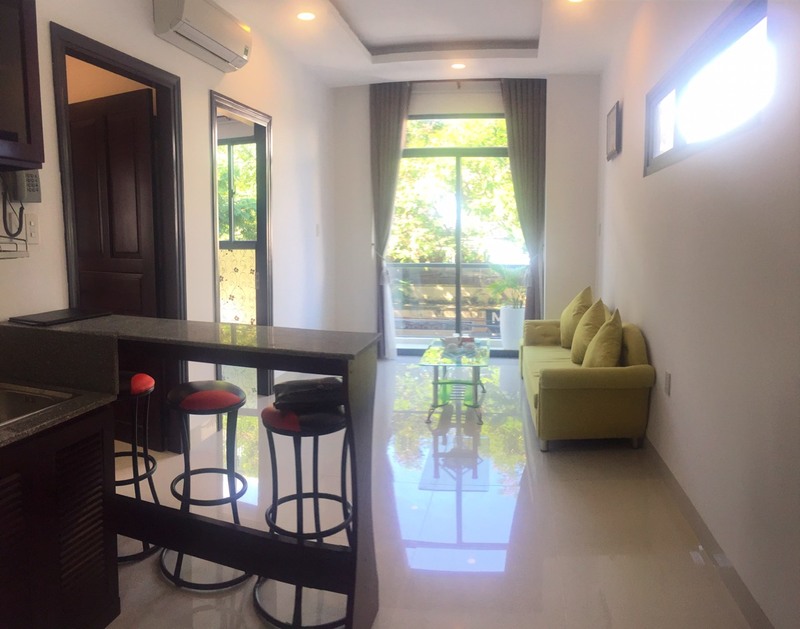 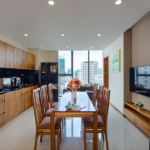 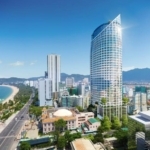 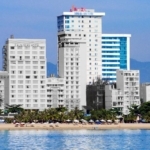 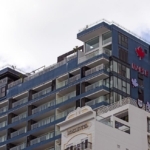 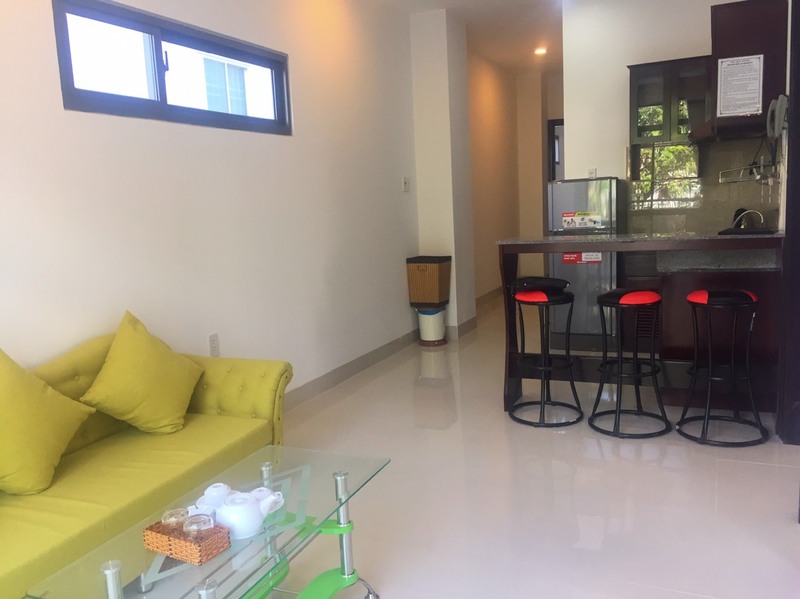 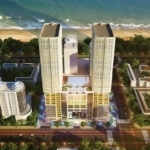 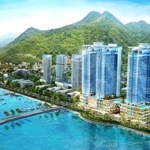 The property is just 10 minutes walk from 2/4 Square and Tram Huong Tower, Nha Trang Beach, while Nha Trang Airport is accessible with a 27 km drive. 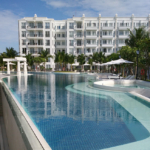 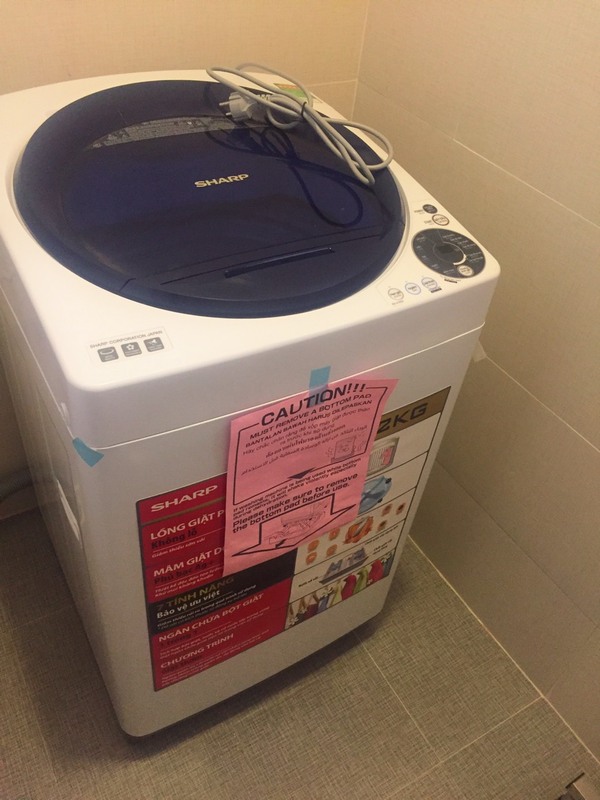 Price for high season: 800$ (has balcony) or 700$ (no balcony). 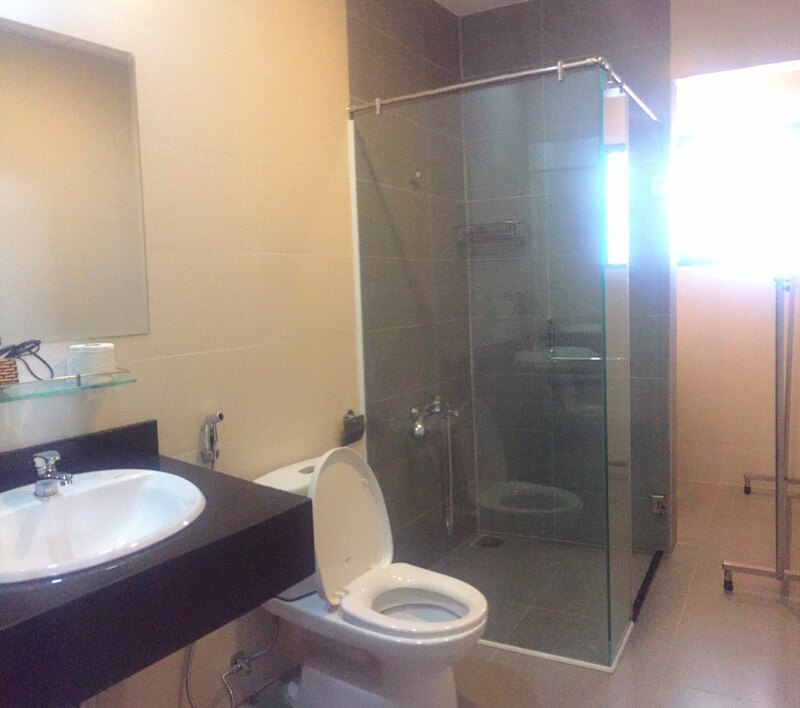 Normal season: contact to us.